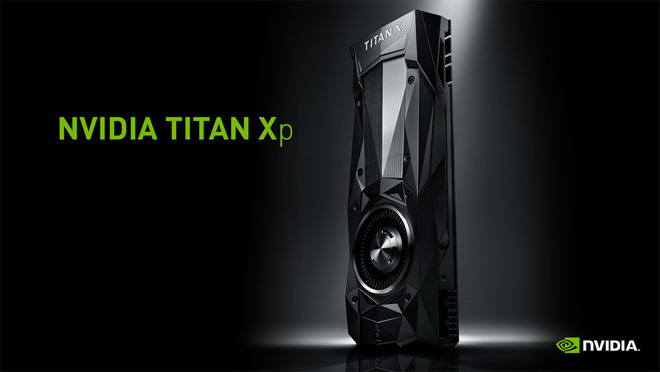 This substantially improved the graphics on the MacBooks —and got Nvidia into a legal battle with Intel. 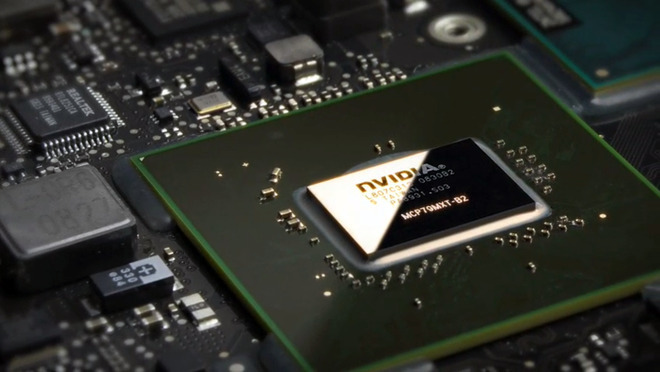 A technology lawsuit from Intel claimed that Nvidia's license did not allow it to make such competing, compatible chipsets. The case and an overlapping countersuit wouldn't be resolved until 2011. Instead of Nvidia or AMD —by then the owner of ATI —Apple went for Samsung processors and of course later developed its own. And now, in 2019, there aren't any functional drivers for Mojave at all. And, it's Apple's fault. 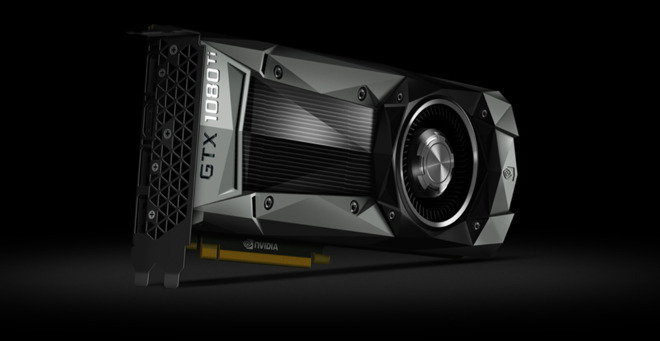 The only two Nvidia cards that work with Mojave are the GeForce GTX 680, and the Quadro K5000 —both several years old at this point. And, this is only a light brush over the history between the two companies. We saw this note in October, and started asking questions. The "rendering regressions" and "slow performance" are because there is no real acceleration going on, and even performance in the "supported" cards is iffy at best —and took a hit in Mojave. Two years ago, pre-eGPU support, this block may have made at least a modicum of sense. 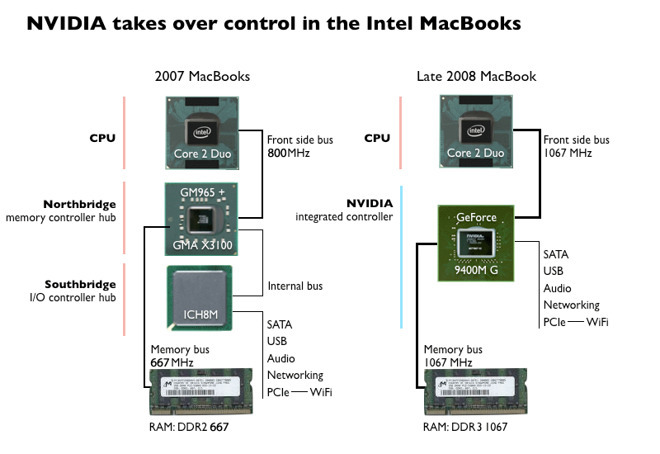 Any Macs with PCI-E slots were aging, and the user base was dwindling through attrition alone. But, the drivers are available for High Sierra and are getting updated to this day —and we can testify that they still work great in a 5,1 Mac Pro, including the 1000-series cards.